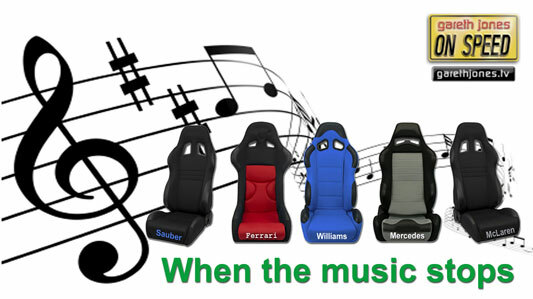 #185 Musical Chairs in F1. Lewis leaves McLaren is he doing the right thing? Romain Grosjean is he dangerous? Michael Schumacher retires. Who goes where? and who is the best F1 driver to follow on twitter?